The Anile-ECMI Prize for Mathematics in Industry was established honouring Professor Angelo Marcello Anile (1948-2007) of Catania, Italy. It consists of a prize of 2500 Euros and an invitation to give a talk at the ECMI conference. The prize is given to a young researcher for an excellent PhD thesis in industrial mathematics successfully submitted at a European university. 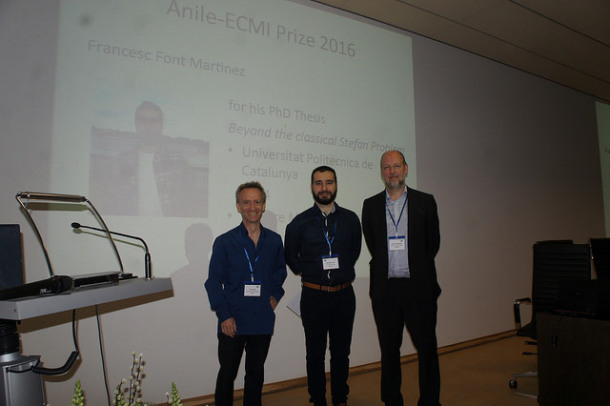 The 2016 Anile-ECMI Prize for Mathematics in Industry is awarded to Francesc Font Martinez now at MACSI in the University of Limerick for his thesis Beyond the classical Stefan problem, Written and defended at the Universitat Politecnica de Catalunya in 2014. From the laudation of the Prize Committee: The committee was extremely impressed by the high standard of the submissions for the ECMI-Anile prize for the best PhD thesis in industrial mathematics. The main goal of Dr Font’s PhD was to understand the response of nanoparticles to high temperatures. Nanoparticles often behave in a very different manner to bulk particles. 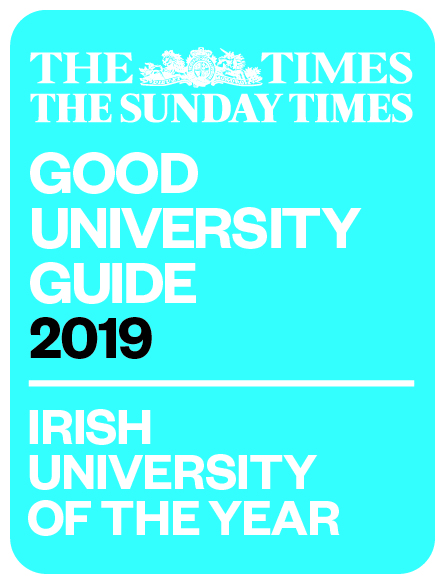 The thesis comprised a powerful combination of mathematics, numerics and physics in studying a number of phase change problems. It makes important contributions to the understanding and formulation of supercooled phase change and phase change at the nanoscale. The project has already led to five publications, all in first quartile nanotechnology or engineering oriented journals. In the true spirit of ECMI it has led to an industrial collaboration with AppliedNanonparticles in Bareclona including their attendance at the 115th study group in Barcelona. This is an excellent thesis, involving analysis, asymptotics and numerics in the study of an industrial problem.